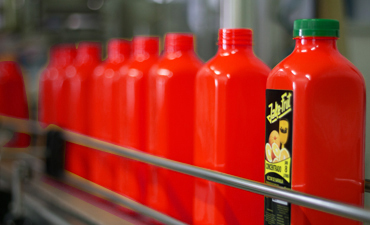 The orange concentrate can be manufactured with pulp or without pulp depending on the tastes of each client. All our products are so concentrated that they are used mixing 7 parts of water + 1 of concentrate. Total 8 liters. Once the mixture is made, some nectars and juices are obtained, with a delicious aroma, flavor and color, unmistakable to the palate. 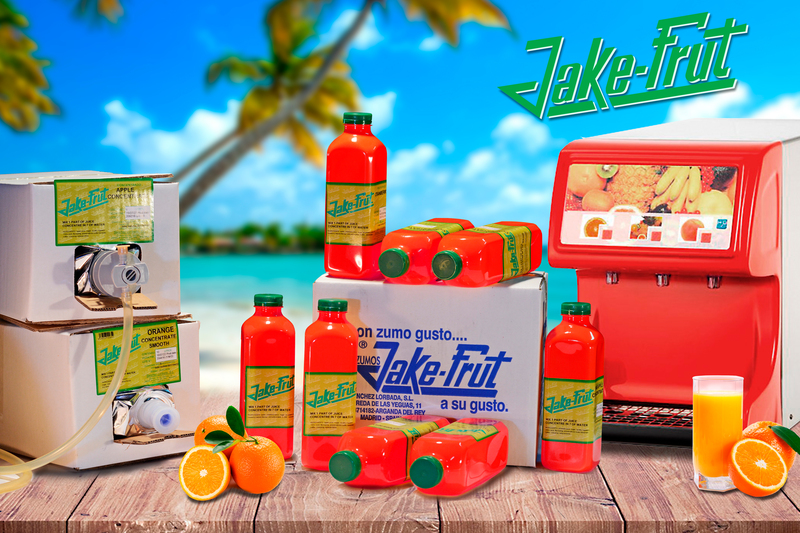 Orange, Multifruits, Peach, Apple, Pineapple, Grapefruit, Lemon en envasens Bag in Box (10 liters) or in liter bottles. 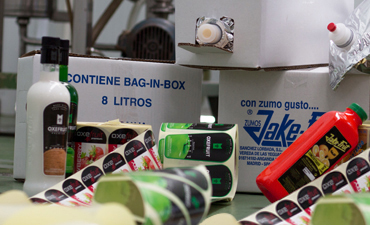 Liter bottle in boxes of 12 units or baginbox of 20 or 10 liters. 10 liter bags in boxes of two units. Consult us for packaging with your own brand. 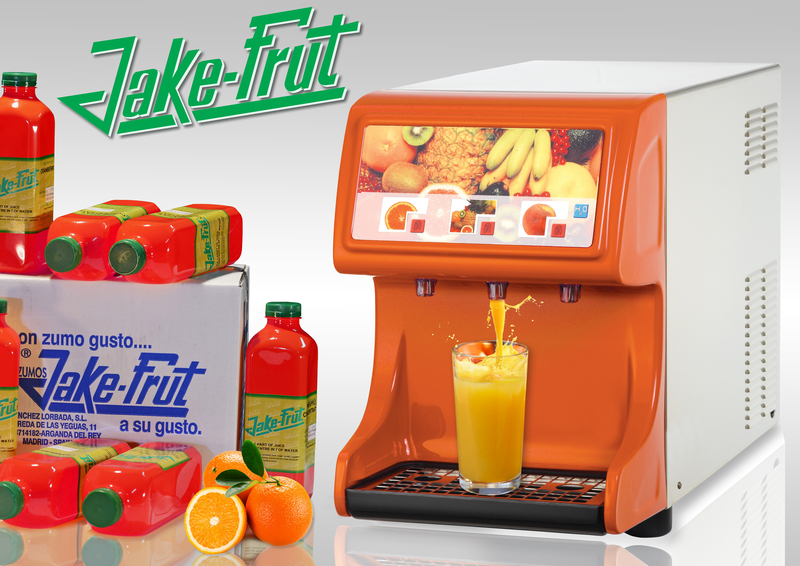 We have machines that are connected to the water network, they mix it automatically and with the push of a button, you get the juice cold and ready to drink. We also have another model of machines that supply coffee only, with milk and cocoa.